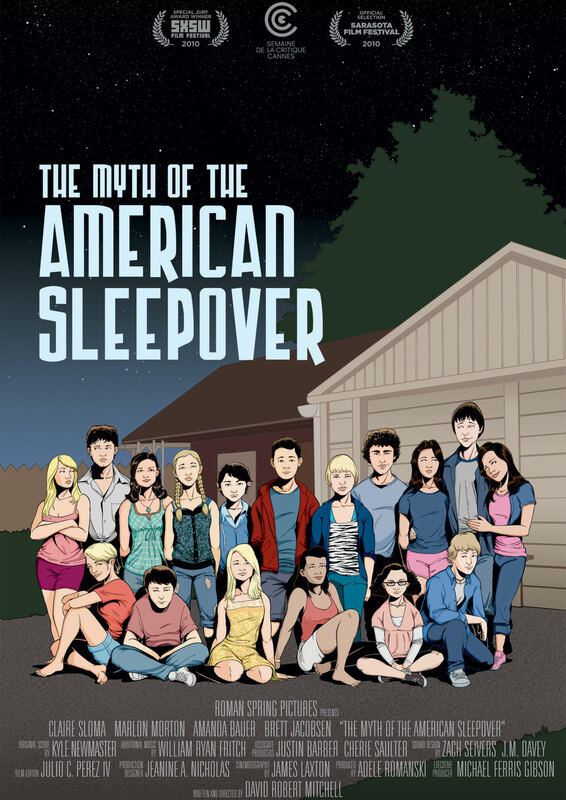 I haven't seen "The Myth of the American Sleepover" yet, but I'm reading a lot of good things about it. What really drew me to it was this great poster. UPDATE: I found out an artist named Kevin McShane drew this poster. He's very talented and you should check out more of his work.